Three criminology instructors at the center of an academic integrity scandal are suing the University of Texas at Dallas, saying its leaders stepped up efforts to fire them in recent weeks after The Dallas Morning News prepared to publish an investigation into the problems. The News' Feb. 3 story essentially disrupted school officials' plan to keep the scandal and their own misconduct secret, according to the suit, filed Tuesday in Dallas federal court. 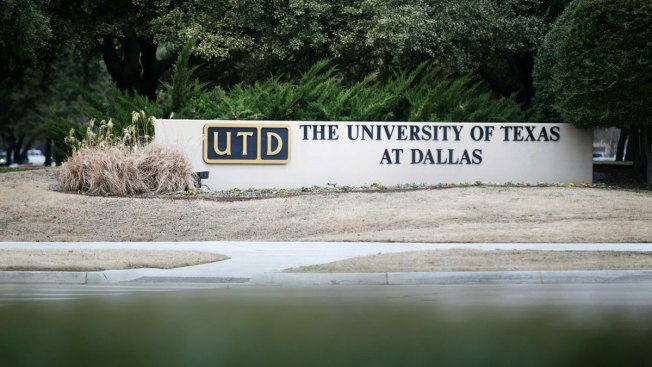 It was UTD leaders' plan to drop termination proceedings against instructors"and hope the controversy never saw the light of day — until their hand was forced when the DMN published its story," the suit said.